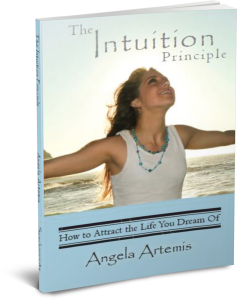 Searching for the 5 best books to ignite your intuition? Look no further, I’ve rounded them up for you right here. There are dozens of books I could recommend but, after scouring my own book shelves I’ve narrowed it down to these five based on the strength of the intuition training techniques and the depth of intuition development information within each of them. I’ve placed them in order from books for beginners to intermediate to advanced level books for igniting your intuition. I recommend them if you’re interested in taking your intuition development to the next level or if you have someone who is interested in intuition training that you’d like to give a gift to this holiday season. This is an excellent guide for beginners. Hewitt covers a little bit of everything from sharpening your intuition, to psychic protection to psychic healing, telepathy and psychometry. His exercises are really useful to building your intuitive skill set. Jose Silva is known for developing The Silva Method, the pioneering meditation and self-development course. An added benefit of The Silva Method is super-fast intuition development. This is a great book for opening up your intuitive channels using the Silva techniques. Debra Lynn Katz’s book is destined to become a classic for psychic development. 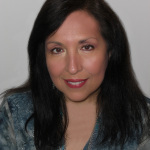 She is a graduate of the famed Berkeley Psychic Institute and shares many of their training techniques in the her book. This is intermediate bordering on advanced training. If you’re serious about your intuitive development, this book is for you. Sonaya Roman’s book is already a classic and a must read if you’re interested in expanding your psychic abilities to channeling or further, such as mediumship. The back story of her development as a channel is fascinating, and the exercises she shares are deep immersions into the psyche. Even if you’re “not there yet” I would keep this one in mind for your book shelf and future reading. I know I said 5 books, but how could I possibly recommend books for intuitive development without recommending my own? This is a foundational book for anyone interested in developing their intuition without doing any mind training exercises whatsoever. In the first stages of intuitive development what people notice most are the “coincidences” that begin to rapidly occur in their lives. It’s one thing to notice these miraculous coincidences, but yet another skill to understand and interpret them as signs pointing you to the path you should follow or avoid in order to live your most successful life. Wouldn’t it be nice to have the answers to life’s problems when you need them? To know without a doubt, that you are on the right track? And, that the decisions and choices you’re making are the correct ones? No Kindle? No problem. You can download a free Kindle application for your desktop from Amazon right now. Or, email me to purchase a PDF of the book you can download! Go ahead ignite your intuition development with these great books! What you will find as you grow in your intuitive ability is that you have far less problems to deal with in your life. Your ability to tune in to what is happening around you ensures that you deal with difficulties before they become massive road blocks in your life. People will come into your life at the right time offering assistance and solutions to problems quite miraculously and your life will flow with an ease and grace you never thought possible. This is the promise of opening your intuitive channels. 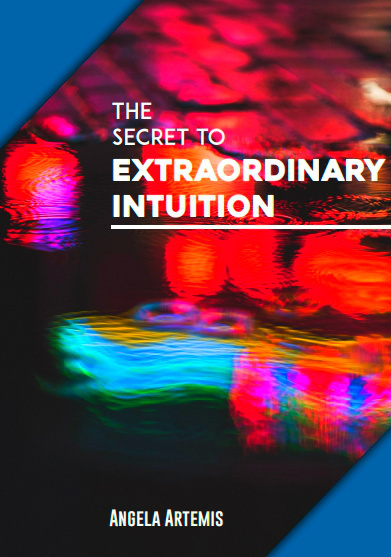 To develop your intuition is to learn to use a natural ability that can heighten your success in all areas of life. Have you read any of these books? Can you share with other readers how using these techniques has helped make you more successful in life or your finances, relationships or health? If you enjoyed this post please share it on Twitter, Facebook and Google+. Thank you for your support. 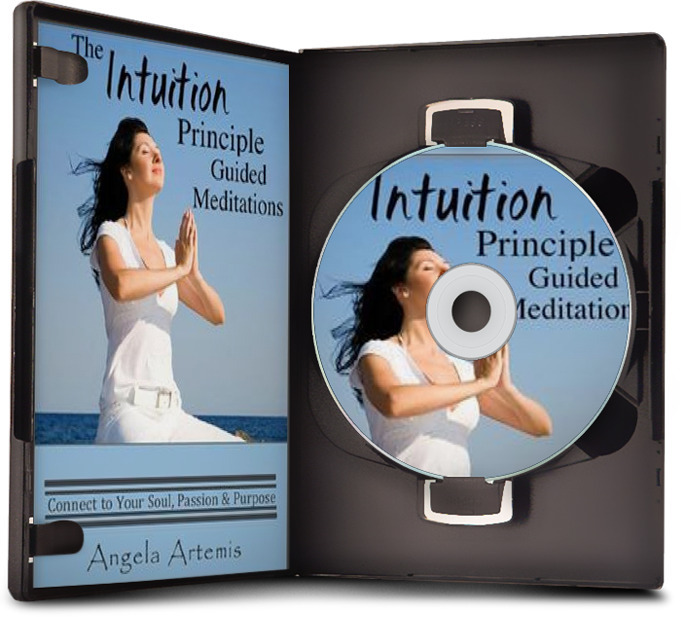 While you’re here do subscribe and receive my free gift to you, “The Intuition Primer: Practical Lessons to Launch Your Intuition. Haven’t read any of these except for yours, which I loved! And I have to wonder, how the girl in the pic drinks coffee! That’s a stunning shot! Thank you Sheila!! I didn’t know you’d read my book? I’m so glad you enjoyed it. LOL – too funny. Yeah looking stunning is awesome but, drinking coffee is a must! I’ve had a book on ESP for years – which I’ve read in parts. Fascinating. I can’t wait to finish your book, Angela, then I plan to write a review on Amazon, as well as my blog. I am mesmerized by the photo accompanying this post. 😀 I love the butterfly! I have read Opening into channel and Sonia Choquette’s books, but not the others. So glad to hear it Suzie. What an intriguing reading list. This is an unrelated question, but I thought of it when I saw the book on channeling. Are you familiar with the channeled origins of A Course in Miracles? I would be interested in your opinion about that if you have the time and inclination to respond. I think TCIM is an amazing book. I first learned about it when I saw a sign announcing a class to teach the course at my local metaphysical bookshop. I’m going back now to (if I remember correctly) the mid-1980s. I was so intrigued by the name of the book, that I bought a copy. I later joined the class. I have never been able to read the entire book. I once tried and got up to about page 200. Instead I read the early books of Marianne Williamson and Kenneth Wapnick who would “chunk down” the book. I did read a biography of Helen Schucman though. She was a professor of psychology and not religious. She was skeptical about what was happening to her yet, she couldn’t stop it. It just came pouring through her. 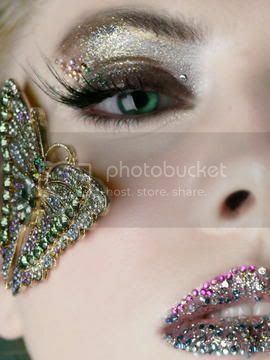 At many points in the channeling process she believed she might have gone insane. I do believe that she was channeling the Christ Consciousness and that the purpose was to show us how organized religion had twisted and misinterpreted the teachings of Jesus. The book is not about Christianity but about a way of thinking, perceiving and reinterpreting our lives. I highly recommend it. You are the Intuition Hub. Seriously the very est resource for developing intuition and the Psychic abilities. I don’t think there’s any reason to go any where else other then here. You’re it! How are you? I hope all is well. It’s great to see you. I have read others but none of these books. I have Jose Silva’s original book but not the one you recommended here. I am glad that you have enough confidence to recommend yours LOL! I’m going to add some of these books in my shopping cart on Amazon. While I read ebooks, I somehow also like the touch-and-feel of physical ones. I do recommend all of Jose’s books! I have most them. I’m glad you’re going to add them to your shopping cart. I don’t own a Kindle – yet. I will soon though. I’ve moved 15x so I know (may back) the value of having fewer physical books to move. Cool! I’ve had some things happen that lead me to believe that I might have some intuitive abilities. It’s nice to have a resource right here from an intuitive expert such as yourself to pick from. I’m glad you’re so interested in heightening your intuition! If you read any of the books let me know how they work for you. Thanks for sharing these resources! I’m always looking for useful books. Intuition is an area I have been working on, mainly through meditation and developing my spiritual relationship. I will certainly look into some of these, and of course congratulations on your book! I didn’t realize it was available! I wish you much success with this! Thank you. I’m glad you found this post useful. Please do check out the books. Let me know if you read any of them. I’d love to know what you think. My actual print book is not out yet. I’m still in the editing phase. This another book that I published only on the Kindle. Thank you for your good wishes though. Our natural intuition will never steer us wrong. It’s so important to get the message out that we need to listening to this inner guidance. The gift of time……wish I could! Wish I could give it to myself too. I highly recommend that one. It’s easy to read and follow. Silva offers some very practical tips too.